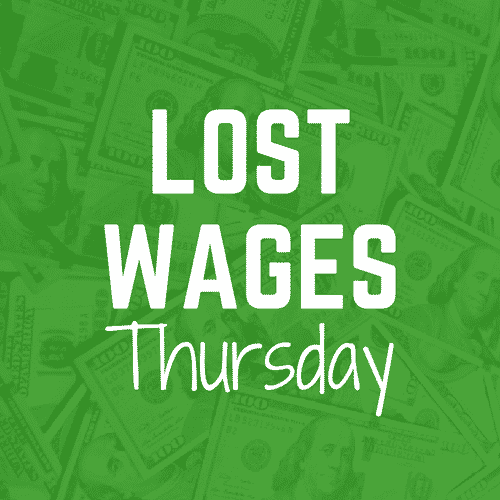 It was quite the remarkable week for Lost Wages Thursday. Utah stormed back in the second half of the Holy War against BYU after being down 20-0 and Boise State held off Utah State to win the Mountain division of the Mountain West. Those two picks boost our bankroll to $117.44 and improves our profit to $67.44 for the season to date. What website actually helps put cash in your pocket? WyoNation.com does! The challenge bet will top out at over 96 dollars as it’s not worth the risk of losing the whole pot just to make an extra $4 to reach $100. The money won with the Boise State bet put’s us over the $100 mark anyway. Now on to this week’s championship winners! Friday night will see the Utes and the Huskies battle it out for the Pac-12 title. Both teams have strong defenses, they played earlier in the year in SLC and the Huskies won a low scoring affair 21-7. This low scoring game will not be repeated as the Pac-12 title game has a history of scoring points. The previous seven Pac-12 title games have scored over 45 points and this one will be no exception. The Clemson Tigers have an offense that averages 45.7 points per game. The Pitt defense only allows 27.8 points per game but they have faced three top 30 ranked scoring offenses in Penn State, UCF and Syracuse and have allowed 51, 44 and 45 points in those games. The Tigers will get to at least 40 and from there all we need is Pitt to chip in 14 points. Remember to always gamble responsibly. Good luck to us and let’s hope we see Wyoming get a bowl bid this weekend.